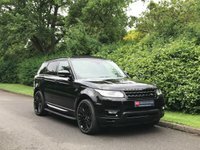 At KT Executive Cars Ltd we specialise in sourcing and supplying the best vehicles with best specifications. Our commitment and success is built on our unbelievable customer service and we continue to offer one of the most professional car buying experiences within the automotive sector. 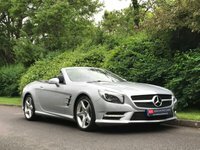 With our friendly, professional and highly knowledgeable team at KT Executive Cars Ltd we are here to help you choose the right vehicle for you at the right price. That's why so many of our customers return time after time. We are the most practical alternative to your main dealer. 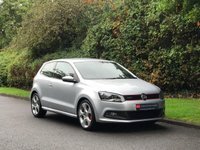 View our latest selection of used cars for sale in Cheam here. 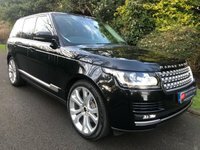 Click here to get in touch with KT Executive Cars Ltd - quality used car retailer of Cheam. All cars will be supplied with a platinum warranty and 12 months breakdown cover.